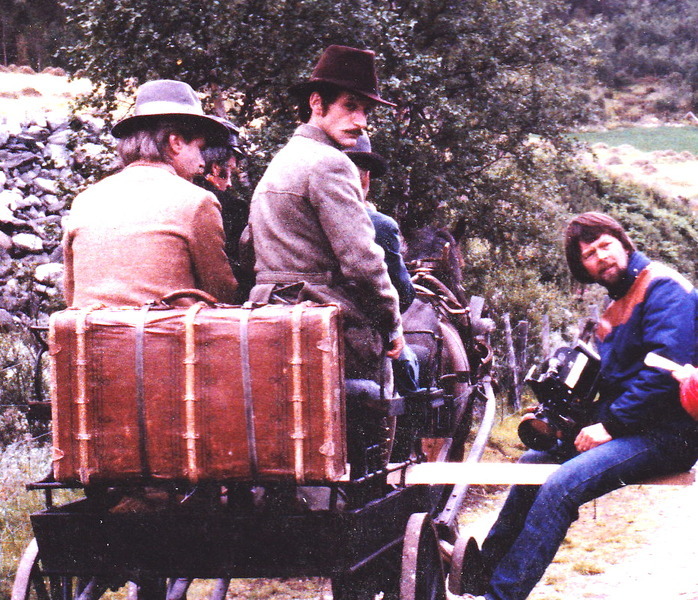 In 1983 I persuaded the NRK (Norway's equivalent of BBC) to make a TV drama-documentary about Delius's close bonds to Norway. In English we called the film Song of the High Hills. It was the first time the Music Dept. had made a drama production and the budget was extremely tight (something that resulted in me taking the part of Delius). We filmed in the first two weeks of August, the team being based at Elveseter in Bøverdalen. As a part of the film sections of Delius's Hiawatha were performed for the first time. A link to the film Song of the High Hills on the homepage of NRK (sorry, no subtitles...) is found here.